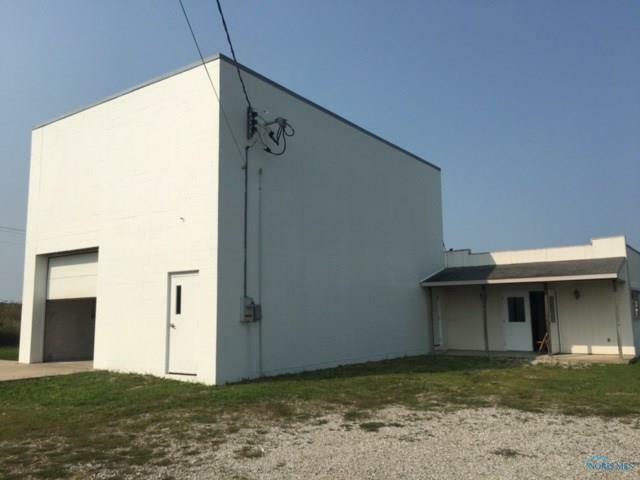 GREAT OPPORTUNITY TO OWN A COMMERCIAL BUILDING WITH OFFICE AREA. 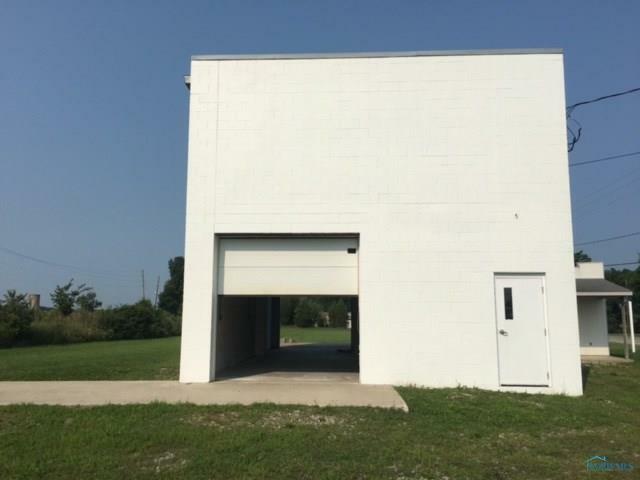 2 PARCELS WITH A TOTAL OF 1.92 ACRES. GREAT ROAD FRONTAGE. 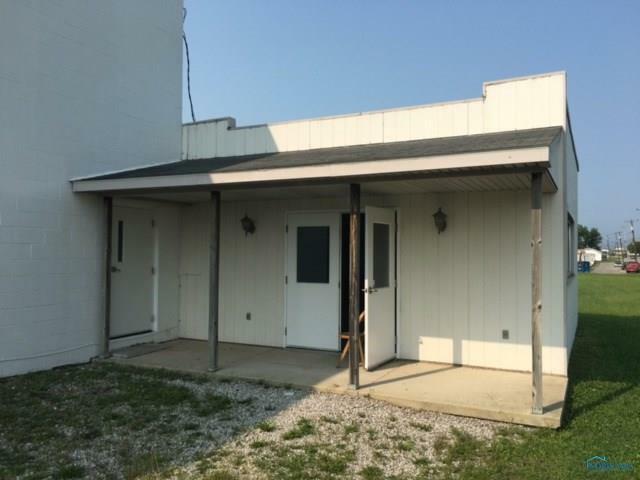 FRONT PORTION OF BUILDING HAS OFFICE, KITCHENETTE AND BATH. 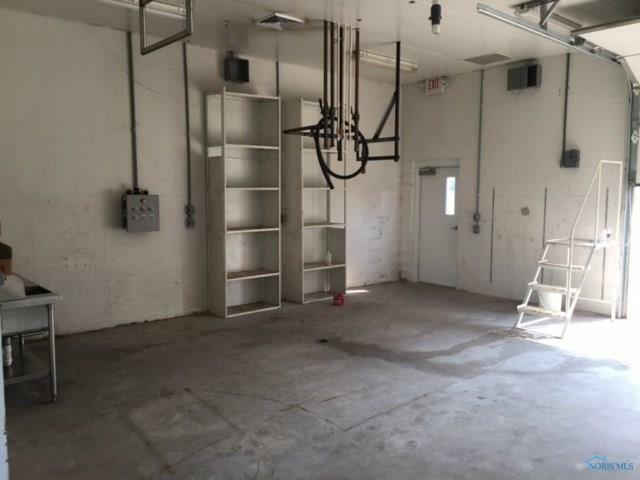 HEATED SHOP AREA WITH 20+ FT HIGH CEILINGS AND 3 OVERHEAD DOORS. TRUCK DOCK AREA FOR LOADING AND UNLOADING. THINK OF THE USES. SET YOUR APPOINTMENT UP TODAY.